← Which Side is My Gas Tank On? Spring is here, which means everyone is scrambling to get all their post-seasonal and pre-seasonal responsibilities done in time to enjoy the several months of nice weather ahead. Most often, people tend to focus solely on duties like house cleaning, yard work, organizational projects, and similar tasks; but what many people tend to overlook are their cars! Vehicles need a spring cleaning too, from routine fluid changes and engine tune-ups, to wheel brightening, car washes, interior shampoos, and more! Continue reading to learn what you should have done for your vehicle in terms of routine maintenance, this spring. As for springtime automotive car, you can handle most of the cosmetic work on your own. This includes car washes, clear coats, waxing, tire shining, upholstery shampooing, and detailing. Of course, you can always have these tasks done by a professional automotive detailing business too. 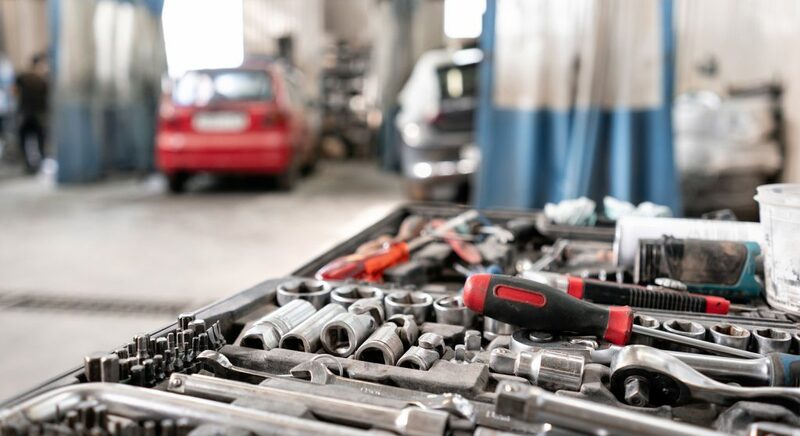 But when it comes to mechanical maintenance for your vehicles, it is important to enlist there services of an ASE licensed and trained automotive mechanic. They have the knowledge, equipment, resources, and experience to accurately diagnose issues and efficiently resolve them at the fairest price. You need to care for your car in the same way you care for your body; well, not the exact same way. Just like us, your car needs certain things to remain healthy and last a long time. For vehicles, this means brake service, filter changes, inspections, tire rotations, alignments, fluid changes, and more. Without these regular scheduled services, car’s quickly decline in performance, quality, and value. If you want to save the most on fuel and repair, stick with routine car care. Call Northeast Auto Service at 317-475-1846 for professional automotive service and repair in Indianapolis, Indiana. We’re ASE certified car mechanics who provide a wide range of auto repairs and maintenance for both foreign and domestic vehicles. We also provide several amenities, such as free written estimates, flexible drop off and pickup hours, and more. This entry was posted in Car Care Tips, Factory Scheduled Maintenance and tagged auto mechanic Indianapolis, auto service Indianapolis, automotive service Indianapolis, car care tips, car maintenance Indianapolis, spring car maintenance. Bookmark the permalink.